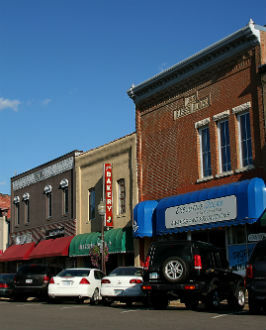 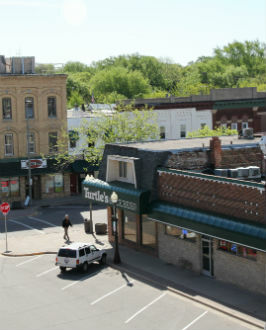 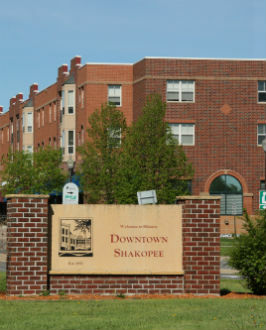 Main Street Shakopee revitalization is about preserving and celebrating our heritage while envisioning future success and growth of the historical commercial district. 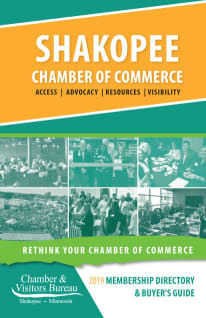 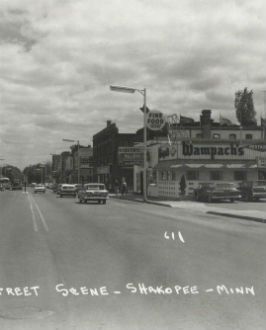 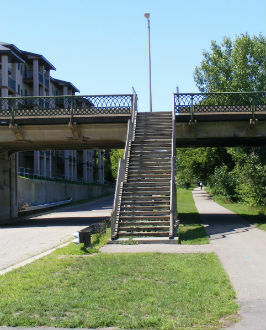 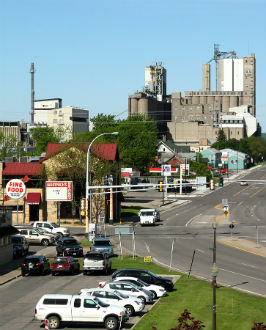 Imagine the 101 Corridor of the past, and envision the Main Street Shakopee of the future! 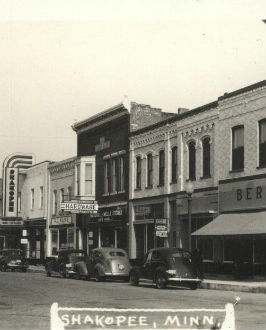 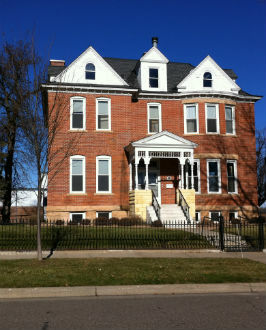 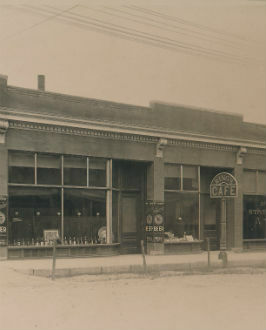 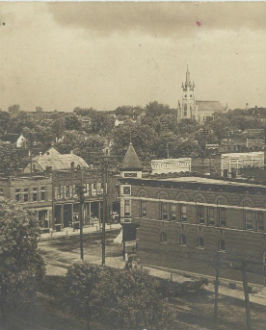 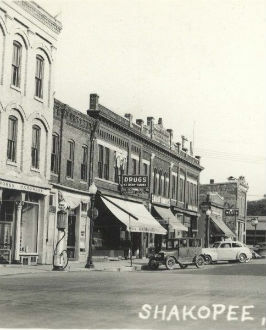 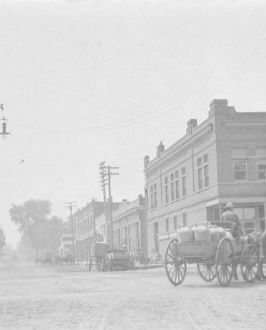 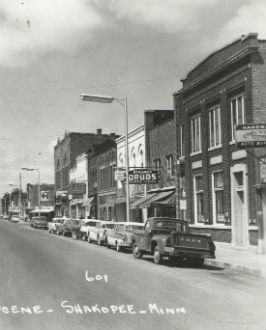 Photos provided courtesy of the Scott County Historical Society, Hoisington Koegler Group, Inc., and the City of Shakopee.